Selling a house in the future? If so, you’ll want to know the best time to list your property on the market. While many folks are convinced spring and summer are the best seasons for selling a home, EXIT Trinity Realty says the cooler months can be just as prosperous—if not more. Based in Gahanna, Ohio, EXIT Trinity Realty is a leader in closing home sales, and their expert real estate agents specialize in selling houses quickly in the Greater Columbus area during the fall and winter. Homebuyers in the spring and summer tend to be less serious about pulling the trigger on making an offer. The warmer months are perfect for browsing, but fall and winter generally produce more serious buyers. Because a majority of people sell their homes once their kids are out of school, there’s an abundance of listings on the market for buyers to choose from in the summer. Home sellers will see less competition in the cooler months, and are more apt to receive an offer, or multiple offers, quickly. 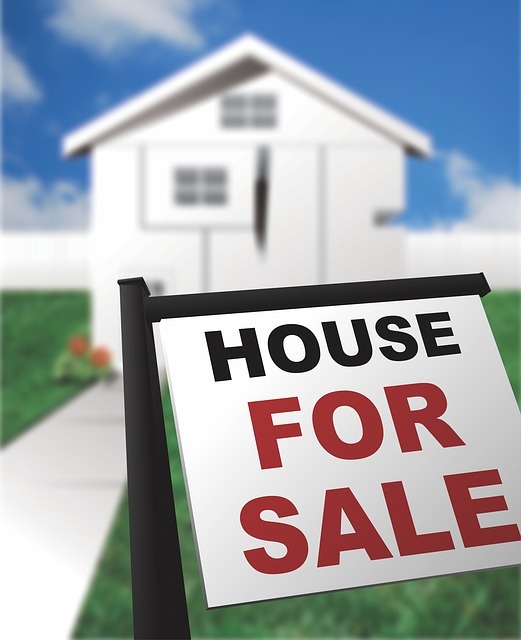 January is a hot month for real estate! As the holidays wrap up, people who are planning to move start to get serious. January is also a big month for new job hires, so you’ll want to catch the people who are moving from out of state to begin a new career. Because inventory is limited in the fall and winter, home sellers often receive multiple offers. A bidding war can drive up your asking price significantly, so you could find yourself with more money in your pocket than if you sold your home in the warmer months. Since everyone seems to buy and sell real estate in the spring and summer, you’re likely to receive more offers with contingencies attached to them. For example, buyers in the summer may submit an offer contingent upon if they sell their current residence first or not. If this isn’t enough to convince you to list your home for sale this upcoming fall or winter, call EXIT Trinity Realty to discover even more incentives. You can reach a qualified real estate agent by calling (614) 269-4663, or browse their website for more resources on buying or selling properties in Gahanna.